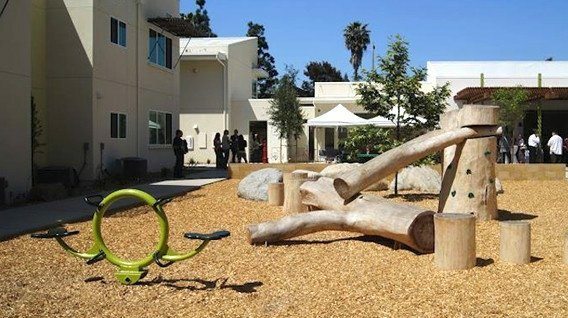 In addition to our line of 100% recycled HDPE playgrounds, we now offer a collection of components that are both engaging and entertaining with Interactive Play from Lappset. This innovative line brings the indoors outside, providing an exciting group of products that are paving the way for the future of play. Interactive Play from Lappset offers games that intrigue players, improve fitness, and develop and hone motor skills. The product line is particularly attractive to children who spend a lot of time indoors on computers, game consoles, or other electronic devices. Interactive Play provides a true gaming experience with various motion-activated games, plus music and sounds that give feedback and encouragement.